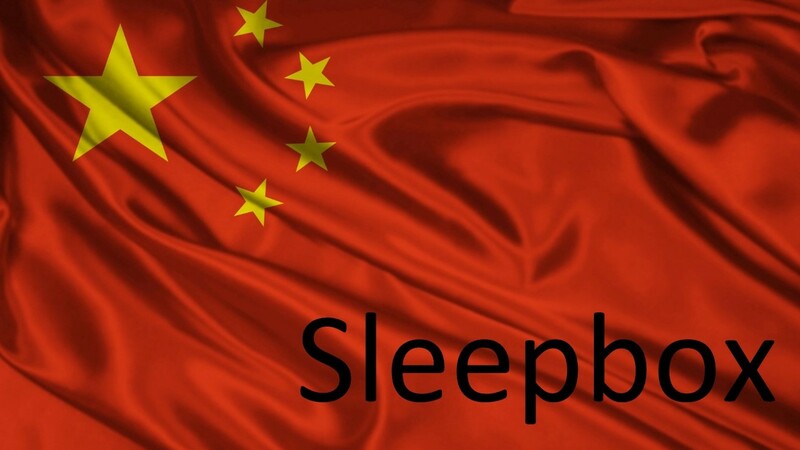 Sleepbox China is here to help you work, rest and sleep. Sleepbox is the ideal solution for resting while travelling and rejuvenation while working. The state of the art luxury capsules provide a completely private, soundproofed space. The interiors of a Sleepbox are designed to meet each customer’s specific requirements. Sleepbox provides a unique respite environment, suitable for anything from an hours “chill out” to a full nights sleep facility. Sleepbox China is here for many different sectors. Whether you are interested in setting up a micro hotel, utilising Sleepbox for faster return on investment or offering your employees a tranquil environment to help with the work and rest balance, Sleepbox is the solution for you. To find out more information about the Sleepbox product or Sleepbox price then contact us here at our Sleepbox China office info@sleepbox.co.uk or click on the side menu bar to view the full Sleepbox product range.